Keep your vehicle in good condition with automotive supplies from BBC. We carry a great selection of parts, tools, and accessories at fair prices. Make sure your engine is running at peak efficiency. 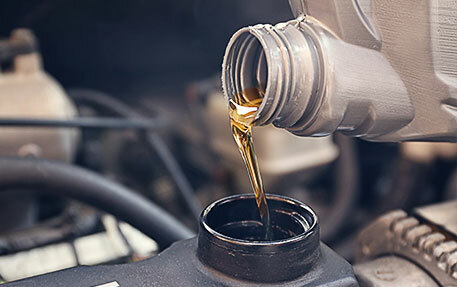 We sell motor oil, transmission fluid, and lubricants of all kinds.